The year has barely begun, and already we've got wanderlust. Here are our Top Ten global destinations for the year ahead. 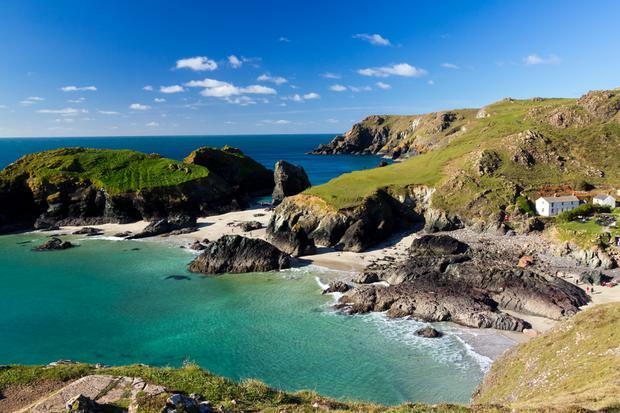 Why: With thriving surf and seafood scenes, beaches that wouldn't look out of place in the tropics and a hefty dose of arty culture, Cornwall (picture, above) is one of the best holiday spots in the UK. In 2015, it becomes much more accessible to Irish visitors too, with new direct flights from Dublin to Newquay kicking off in May. Be sure to explore the region's tiny seaside villages (picking up a steaming Cornish pasty) when you go. Foodies will love the pretty town of Padstow, where you'll find Rick Stein's flagship restaurant. Why: It's been a long time coming, but travel restrictions between Cuba and America have finally been relaxed, which means it may be prudent to get there before hoards of US tourists do the same. This laid-back island is stuck in something of a charming time warp, where you can soak up the colourful culture by day and lose yourself in steamy salsa when night falls. And of course, it would be rude not to partake in a little local rum while you're there. How: Topflight (topflight.ie) has a seven-night, all-inclusive package from €1,489pps, at a 5-star adults-only resort in Varadero, including flights. Why: 2015 marks the 50th anniversary of Singapore's independence, and there's no better time to pay a visit to this dazzling city. Plenty of new attractions tie in with the celebrations, including the grand opening of the National Art Gallery. You can shop in the swanky shopping malls, fill your belly at a hawker centre, or explore one of many parks and gardens. 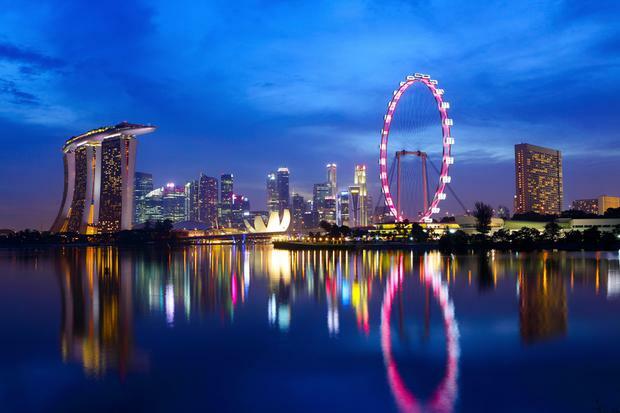 Don't just take it from us - Lonely Planet also picked Singapore as one of its Best in Travel for 2015. How: Trailfinders (trailfinders.ie) has a seven-night Singapore Discovery package from €1,379pps including flights in May/June. Why: It's a country teeming with rare, ethereal beauty, and another destination that's gotten a whole lot easier to get to in 2015. With regular flights from Belfast with easyJet, and a new WOW Air service starting from Dublin in June, this spectacular country is now open to Irish visitors as it never has been before. With stunning volcanic landscapes, impossibly quaint villages and some breath-taking lagoons, Iceland will be on many people's wish list this year. 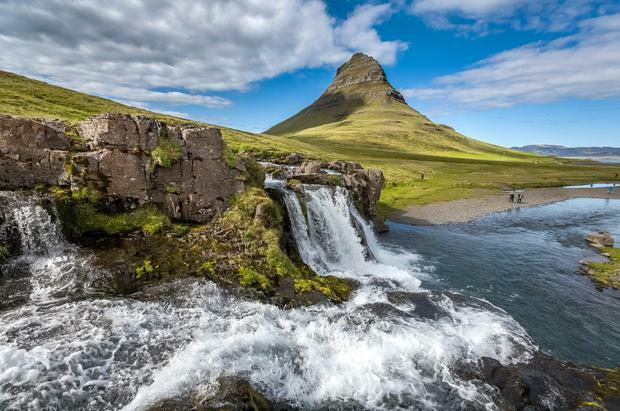 How: WOW Air (wowair.ie) will fly from Dublin to Reykjavik from €59.99 one-way. easyJet (easyjet.com) flies from Belfast from £36.99 one-way. Why: They're radically different cities, lying thousands of miles apart, but LA and Washington DC are both welcoming new direct flights from Ireland this year. Los Angeles will be reachable by regular direct routes from Dublin with Ethiopian Airlines from June, and Aer Lingus is set to introduce a flights to Washington DC - a city with a plenty more to offer beyond the (rather excellent) museum scene - from May. New flights and boosted frequencies to Atlanta, San Francisco and Orlando, among others, should make this a bumper year for transatlantic travel. How: Aer Lingus (aerlingus.com) flights to Washington-Dulles start at €299. 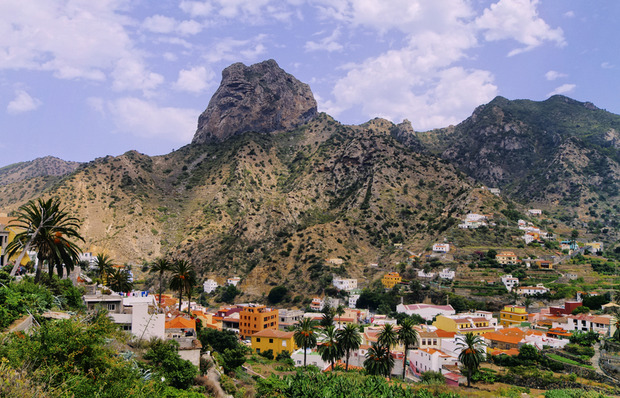 Why: If you love the ease of a sun holiday in the Canary Islands, but want something a little off the radar, La Gomera might be the perfect choice. The second smallest of the islands, it boasts a dramatic and rugged landscape, with volcanic peaks and lush, fertile land dotted with banana trees. Not for beach bunnies, in other words - but ardent hikers will be in their element. 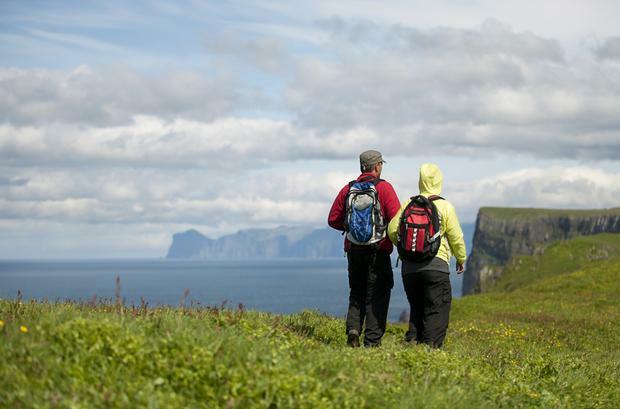 Rustic Rambles (rusticrambles.com) offers self-guided walking holidays from €689pps. How: La Gomera is a 40-minute boat ride from Tenerife, which you can reach with Ryanair (ryanair.com) from €34.99. Why: The launch of the new LA-Dublin-Addis Ababa route from Ethiopian Airlines means that two great new destinations are now just a direct flight away. 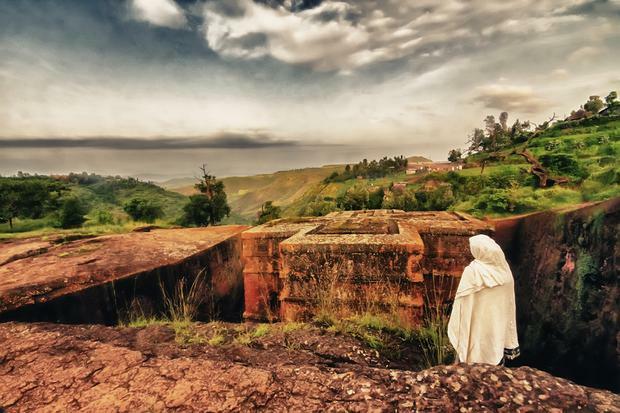 Ethiopia is often associated with famine and war, but it makes for a rewarding, challenging and moving holiday. Intrepid Travel (intrepidtravel.com) has a 14-day 'Lost Tribes of Ethiopia' trip, where you'll meet the remote tribes of the Omo Valley, explore Addis Ababa and spot wildlife on Lake Chamo. Prices start at €2,575pps, excluding flights. How: Ethiopian Airlines (ethiopianairlines.com) has rates from around €290 one-way. Why: The Wild Atlantic Way was a huge success for Fáilte Ireland in 2014, and is now established as the world's longest defined coastal touring route. How to follow that? Well, 2015 promises a new heritage proposition drawing on 5,000 years of history in the south and east of the country. 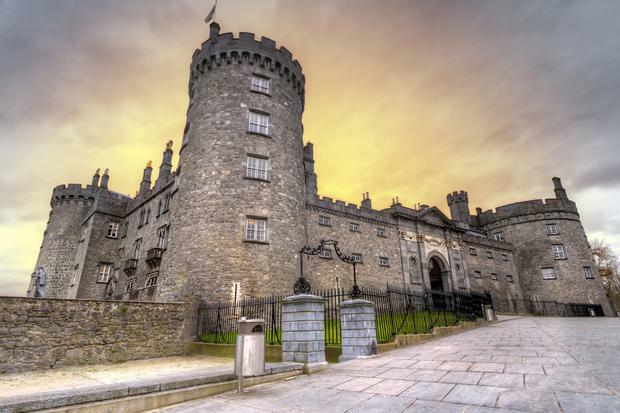 Details are scant going to press, but expect it to stretch from the Boyne Valley to Kilkenny's Medieval Mile and Waterford's Viking Triangle... it's definitely one to watch. How: See discoverireland.ie/special-offers for accommodation deals. Why: You'd be hard pushed to find a holiday spot as beautiful as the Greek Islands. Time and again, blissed-out holidaymakers head back for whitewashed walls, cobalt blue waters, tiny coves and the chance to gorge on Greek cuisine. Despite a tricky few years, there are signs of a comeback for the tourism industry in Greece, which makes now a great time to visit. 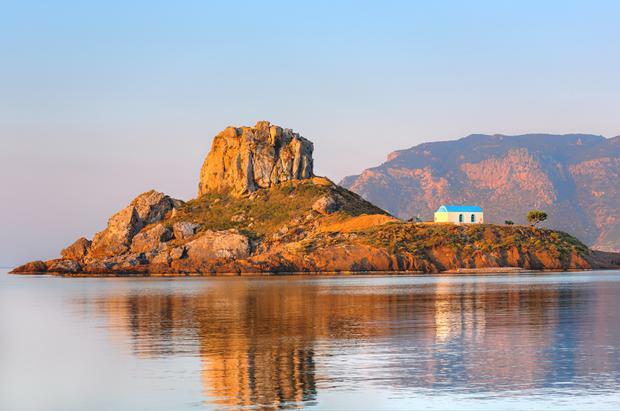 Falcon has added Kos to Rhodes on its brochures this year, and Aer Lingus flies direct to Corfu. How: Falcon (falconholidays.ie) currently has seven nights all-inclusive for a family of four in Kos, departing Dublin on June 6, from €2,887. Why: If you're looking for a real once-in-a-lifetime break this year, how does a total solar eclipse sound? On March 20 at 9.41 am, the Faroe Islands will be submerged in complete darkness - as one of only two places in the world where the eclipse will be visible from land. Celebrations will follow the event, which will be the only eclipse we'll see in Europe until 2026. NB: Prices subject to change/availability. 17 of the best travel deals from the January sales - summer holidays, anyone? Top 10 travel adventures for 2018 - would you ride Europe's fastest rollercoaster? 10 tastiest Christmas markets in Europe: A treat for every taste!